The grounds at The Jackson House Inn are full of singing birds, blooming flowers and the ever-changing greens of spring. 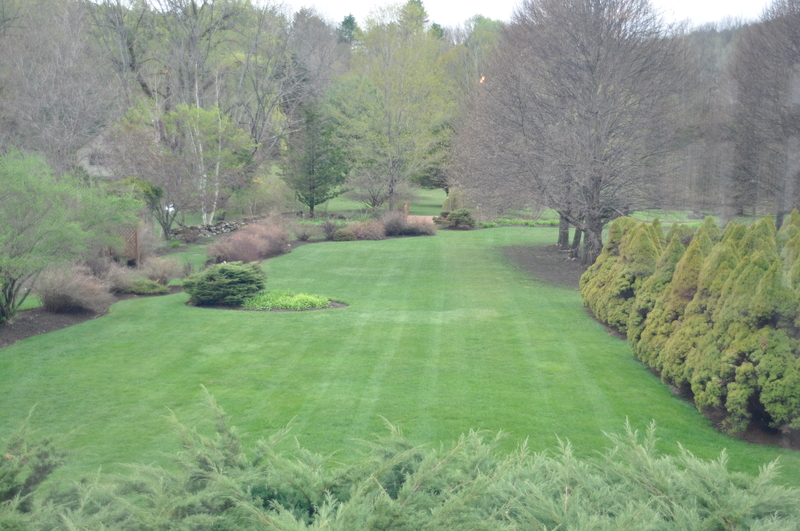 Tropical Storm Irene did leave her mark on our area, but the mild winter and warm temperatures have given us an early carpet of green. Roads are repaired, bridges are back (or on their way with planned projects), and support continues. For those of you who are familiar with our nearby section of US Route 4 in Woodstock, you will find the Woodstock Farmers’ Market offering their delicious sandwiches, prepared foods and products, and we eagerly await the return of the beloved White Cottage Snack Bar (looks to be very soon). 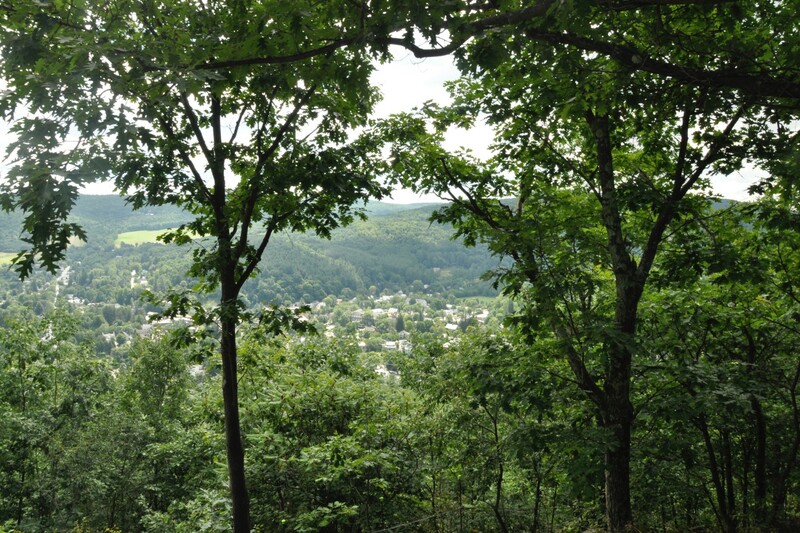 Billings Farm & Museum is welcoming guests, and the hiking trails on Mt. Tom show even wider views of the “green” of central Vermont. “Green-Up Day” was coordinated on Saturday, May 5, in Woodstock and around the state to give the outdoors a good spring cleaning! 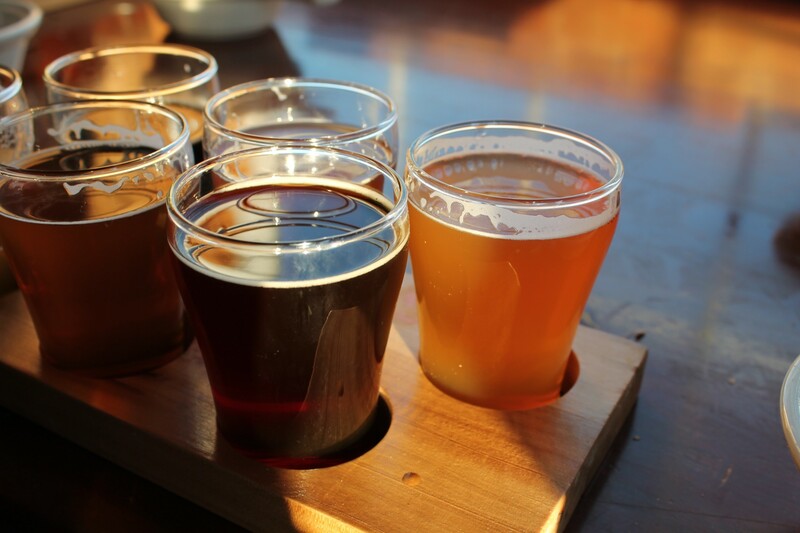 As relative newcomers (only in our second year as residents in the state), we have already been amazed by the resilient, hard-working nature of everyone we meet. 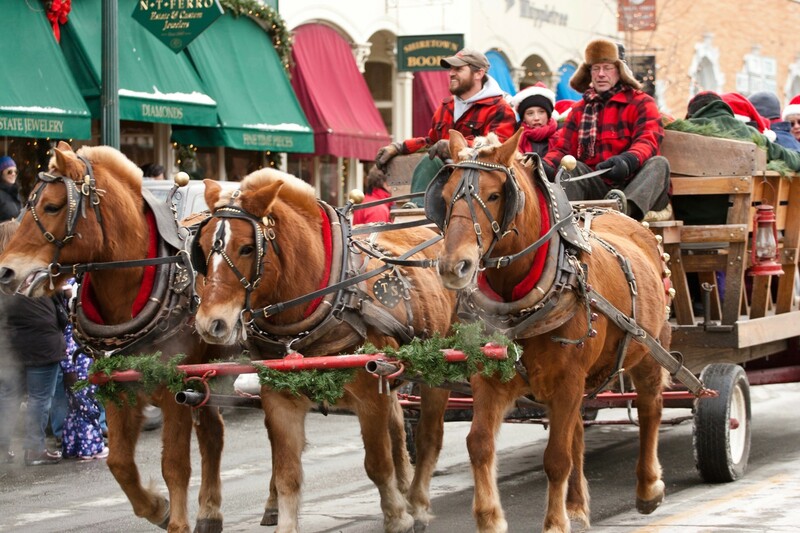 Native Vermonters are, indeed, proud of their Green Mountain State heritage, and those of us who have chosen the state as home feel that sense of pride. 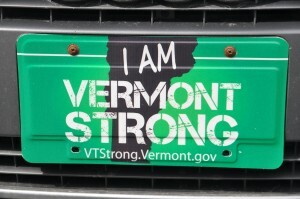 Another encouraging sight is the increasing number of green “Vermont Strong” license plates on local streets, in parking lots and on highways. 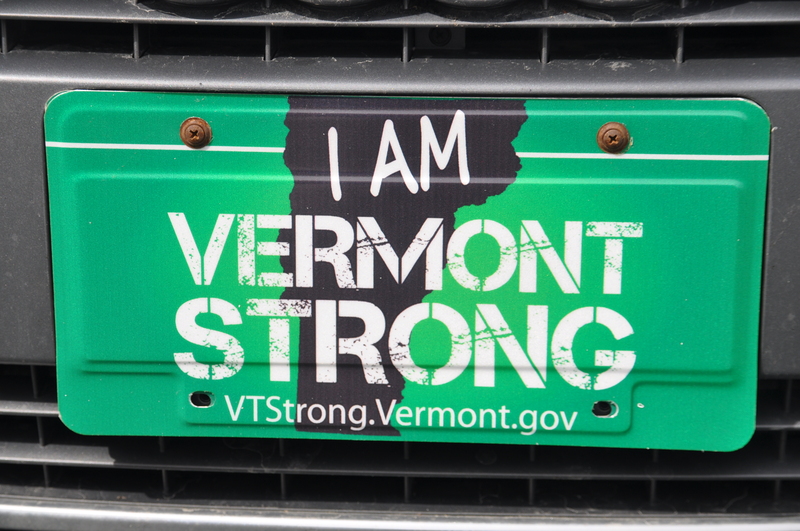 The state is offering license plates for Vermont registered vehicles with proceeds going to select non-profits. The image was created by two native Vermonters, Eric Mallette and Lyz Tomsuden, whose response to the needs of Irene went viral (http://www.iamvermontstrong.com/).